To assist our customers we are happy to carry out site surveys and advise on staging equipment requirements. At Concept Staging we are fully committed to our clients and always strive to deliver exceptional staging services for conferences and other events. 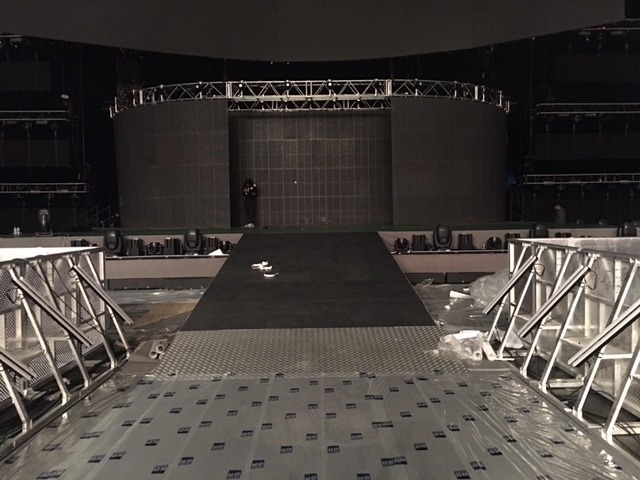 We guarantee that our work will be carried out efficiently, effectively and punctually.Whether it is staging for events or staging for schools & colleges, we promise to deliver world-class staging equipment to our esteemed clients.Concept Staging recognises the importance of Health and Safety within our industry. This is reflected both in our staff training, in the design and assembly of our structures.